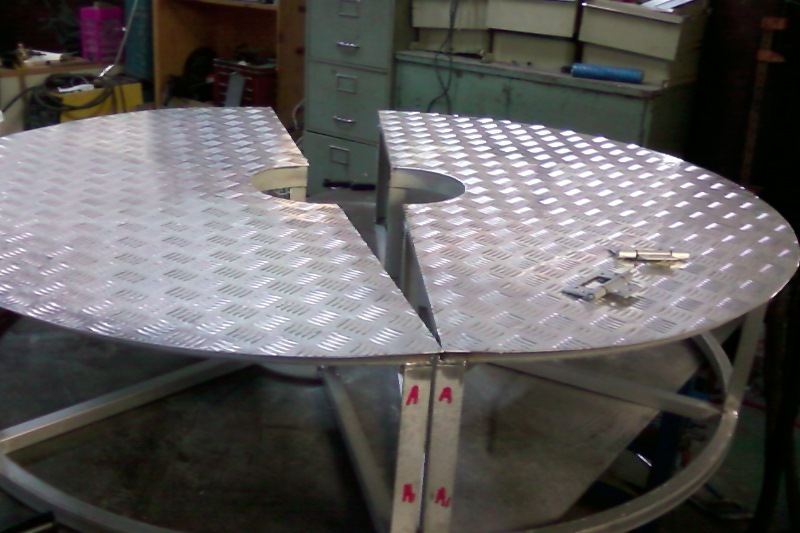 Since it was founded in 2010, S and M Welding Specialist has become known for its ability to provide quick, reliable turnaround on all types of industrial metal fabrications. 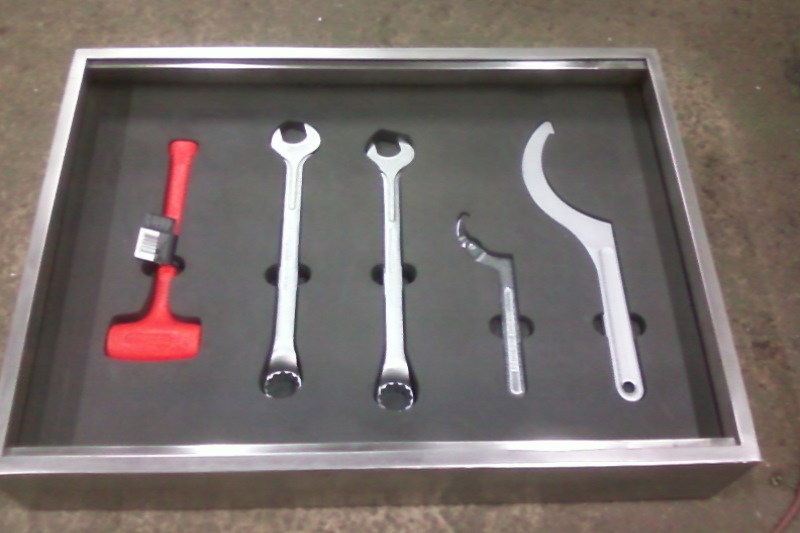 Our versatile production capabilities enable us to meet the needs of customers in a wide range of industries. We fabricate and erect for commercial, industrial, residential buildings, canopies, metal decking, steel joists, and columns. 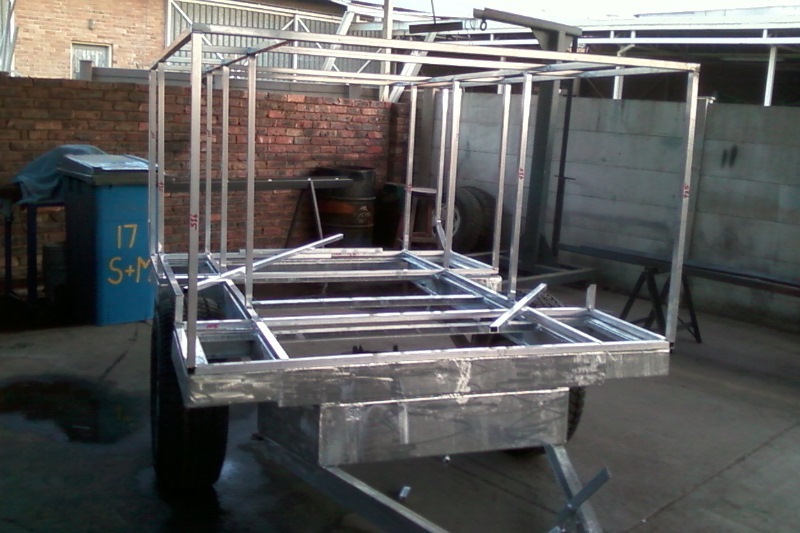 We furnish and install structural steel including different columns, tube steel, balconies, canopies, metal decking, steel bar joists, trailers, and specialised welding requirement. 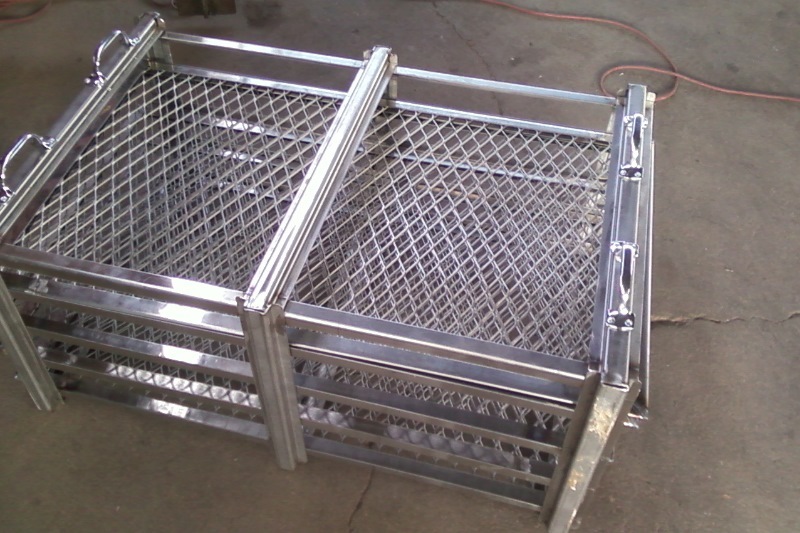 Our shop fabricates and welds all types of aluminum, steel, and bronze such as stainless steel guard-rails, pipe railings, steel stairways, steel grating, metal doors, and miscellaneous. We also furnish and install guardrails, handrails, ornamental fences and gates, sliding gates, steel stairs, spiral stairs, steel ladders, steel grating and other miscellaneous metal designs.